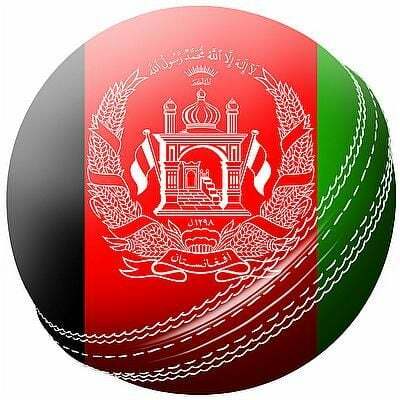 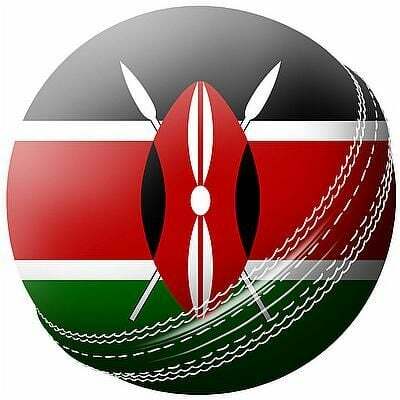 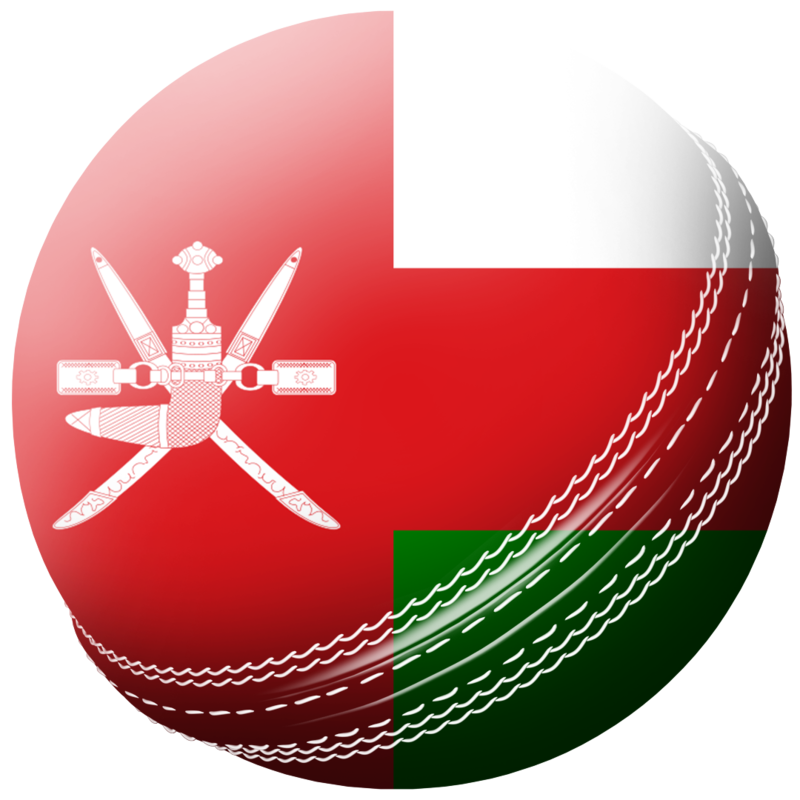 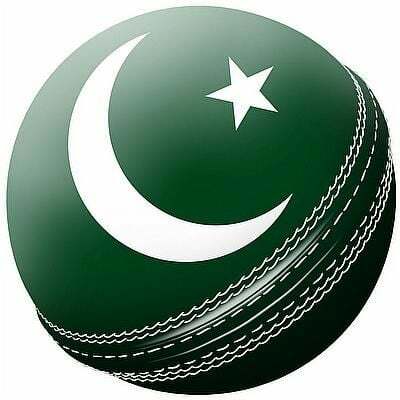 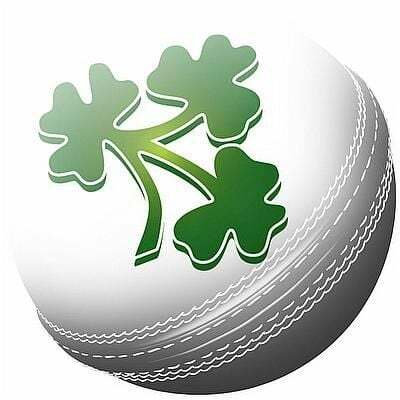 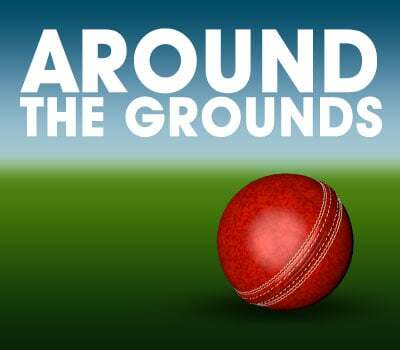 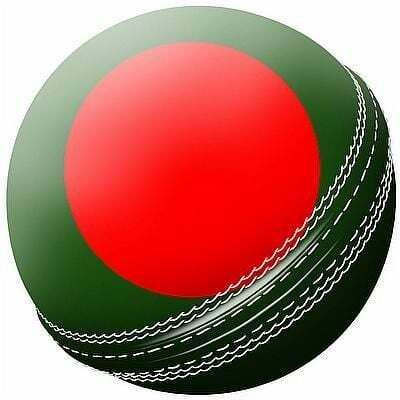 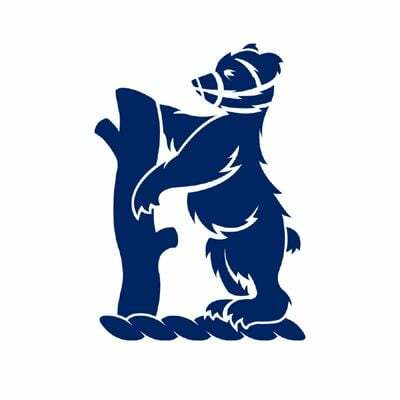 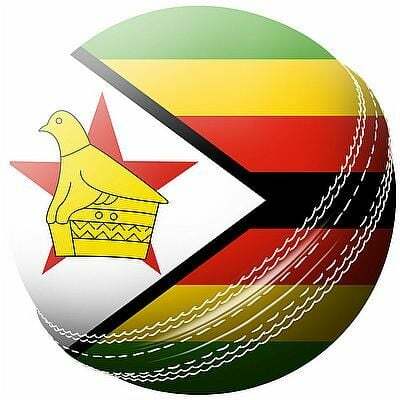 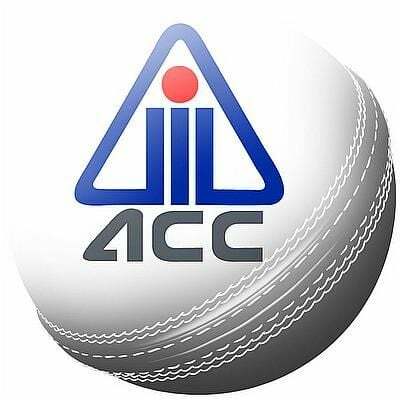 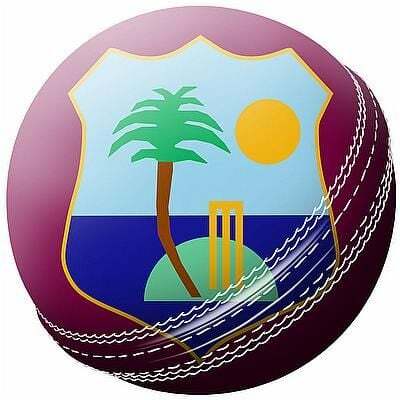 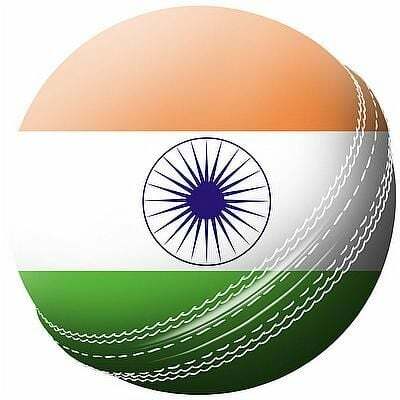 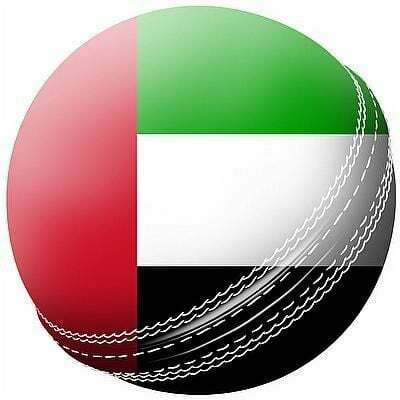 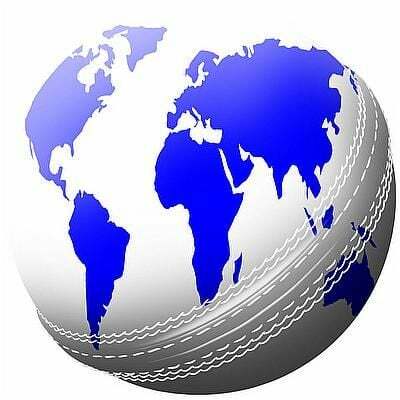 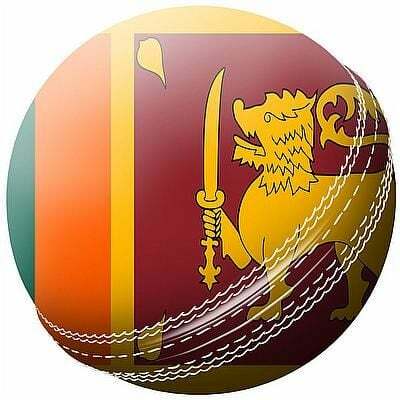 Cricket World's coverage of Australia tour of South Africa that comprises of four Tests to be played in 1st March and 3rd April with Durban, Port Elizabeth, Cape Town and Johannesburg being the venues. 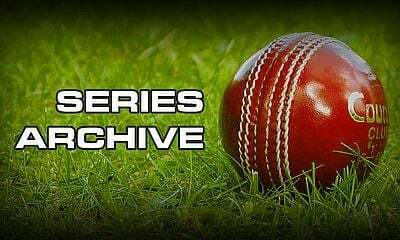 South Africa won an historic Test series against Australia after Vernon Philander demolished the Australian middle and lower order batsmen, with a flurry of wickets in the first session of play. 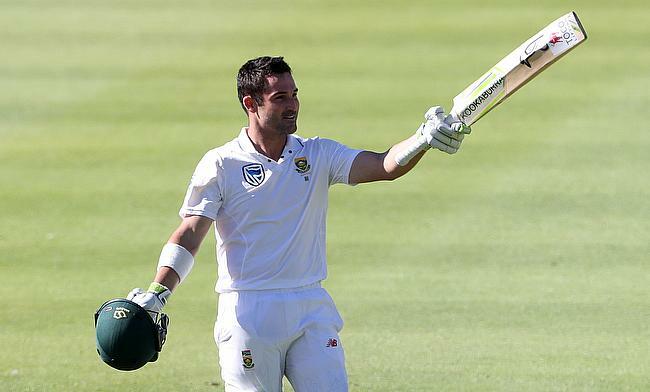 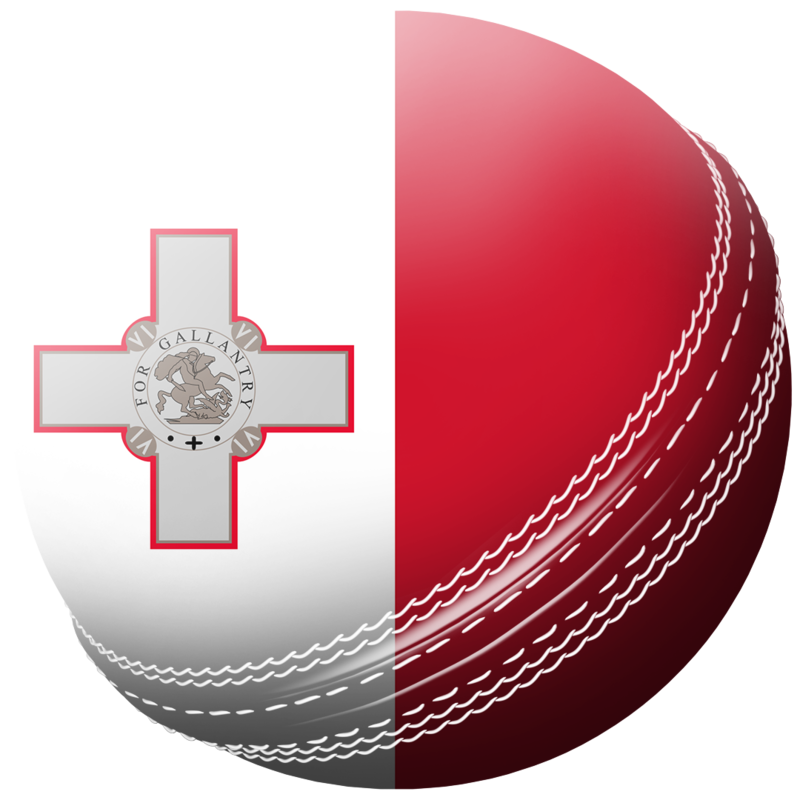 South Africa (du Plessis & Elgar) batted this Test into a draw, at best, for Australia and so with it, a home series win against Australia, for South Africa for the first time since 1970. 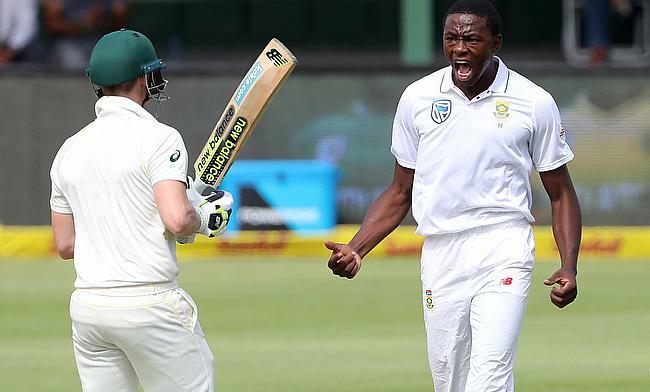 South Africa are in a commanding position and lead by 401 runs with 7 wickets remaining, at the end of play on Day 3 , at the Wanderers, in Johannesburg, in the Fourth and final Test of this series, against Australia. 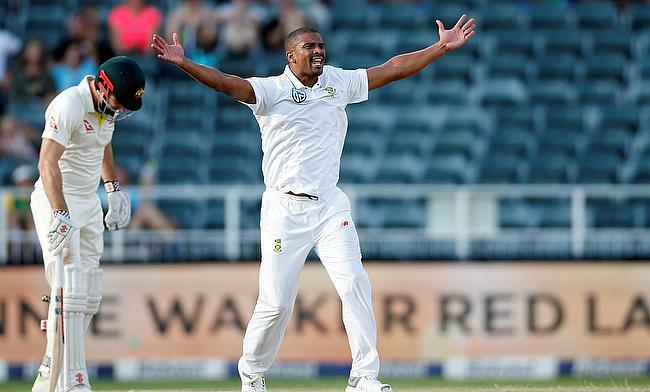 Vernon Philander led South Africa's charge with the ball with a three wicket haul as they restricted Australia to 110 for six at stumps on day two of the fourth Test in Johannesburg. 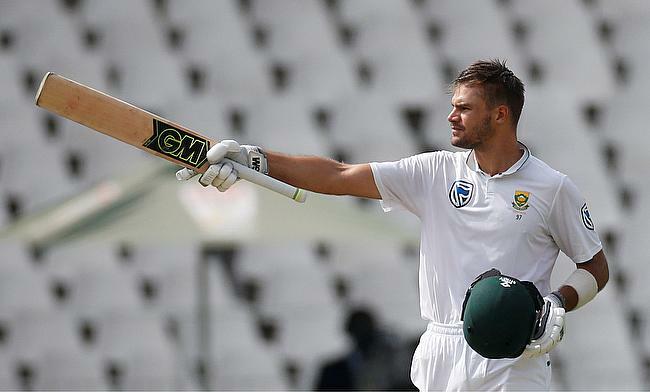 Aiden Markram registered his career highest score of 152 but Australia made a brief comeback with a three-wicket haul from Pat Cummins to restrict South Africa to 313 for six at stumps on day one of the fourth Test in Johannesburg. 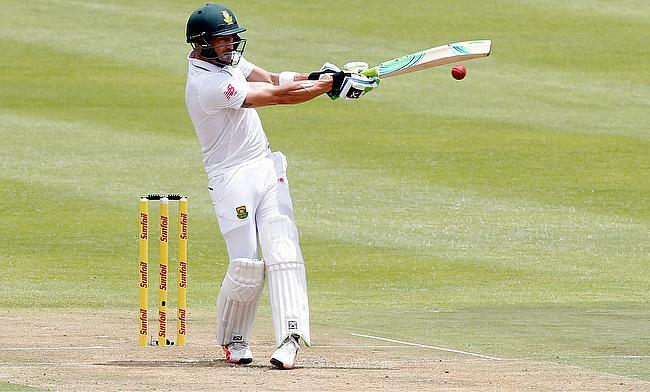 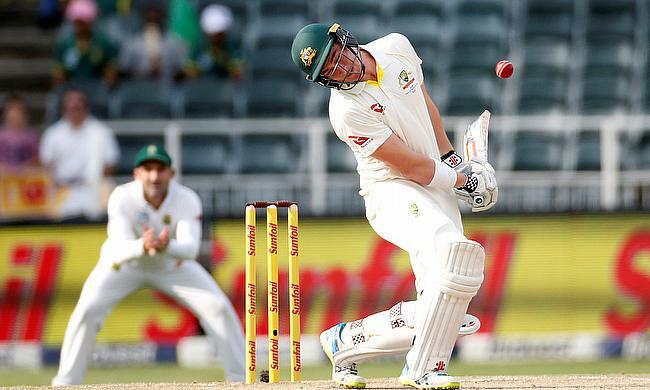 Fourth Test South Africa v Australia goes ahead - What next for Cricket Australia? 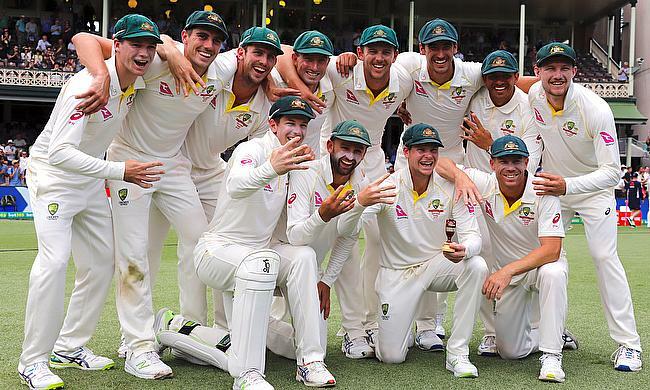 With the Fourth Test underway, Australia will have to work hard to come back, and level the series against South Africa. 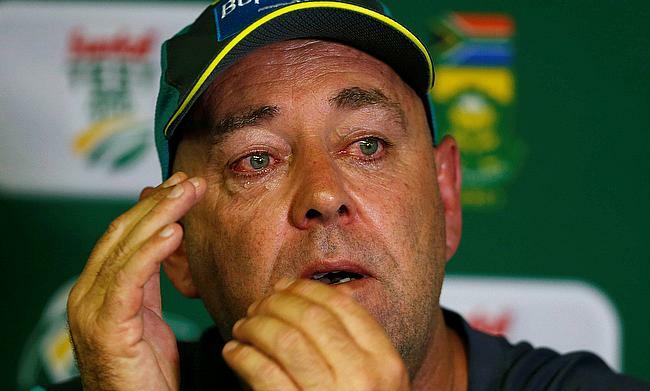 Australia head coach Darren Lehmann has confirmed that he will resign from his role at the end of the fourth and final Test against South Africa in Johannesburg. 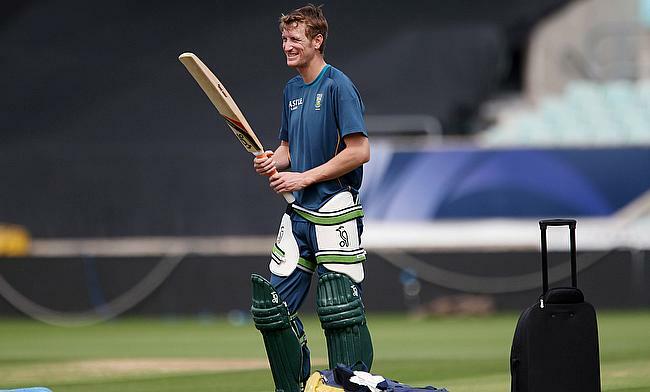 Following a controversial last one week, a demoralised Australia side head to Johannesburg with a hope of levelling the series against South Africa. 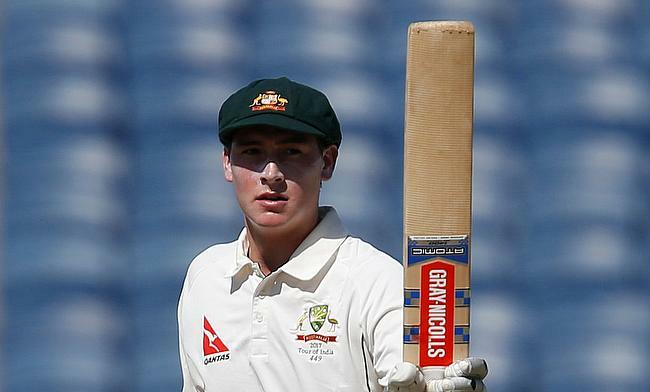 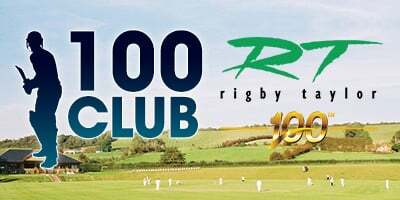 Australia have added opening batsman Matt Renshaw in the squad for the final Test against South Africa to be played in Johannesburg from 30th March. 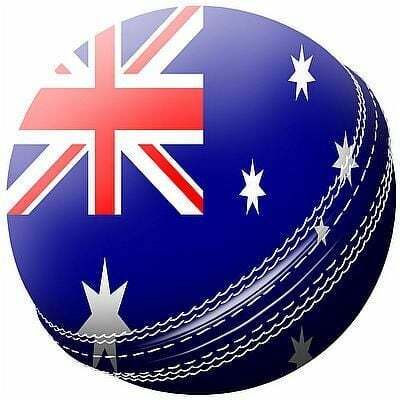 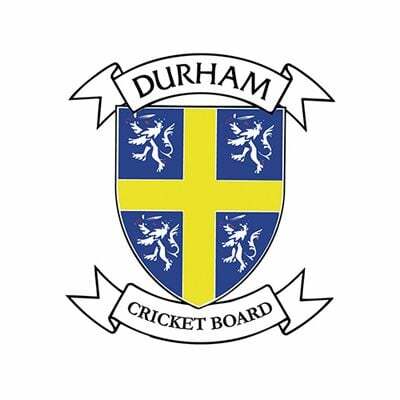 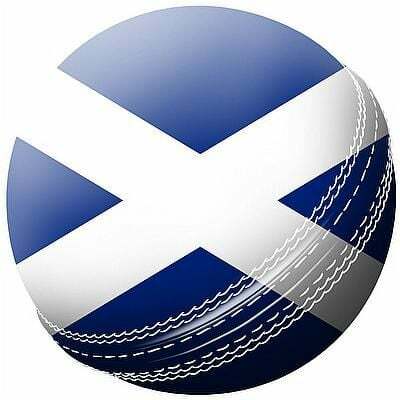 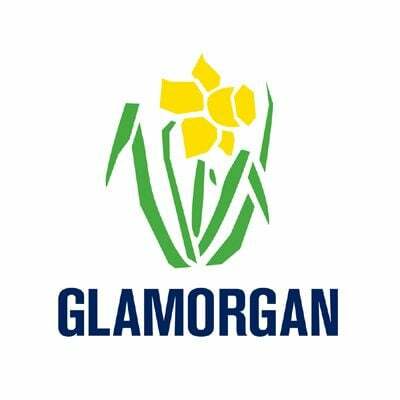 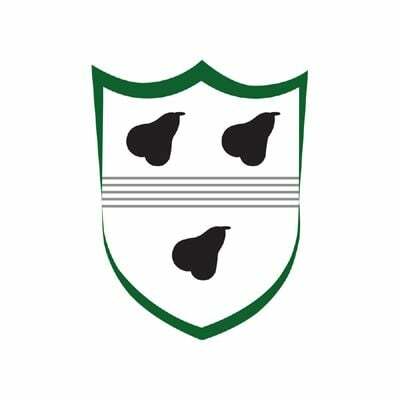 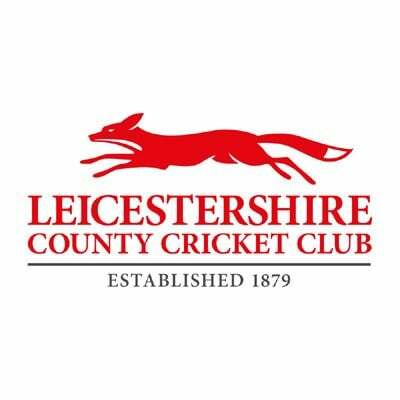 Cricket Australia has provided the following update in relation to the Australian Men’s Cricket Team and next steps prior to the Fourth Test starting on Friday in Johannesburg. 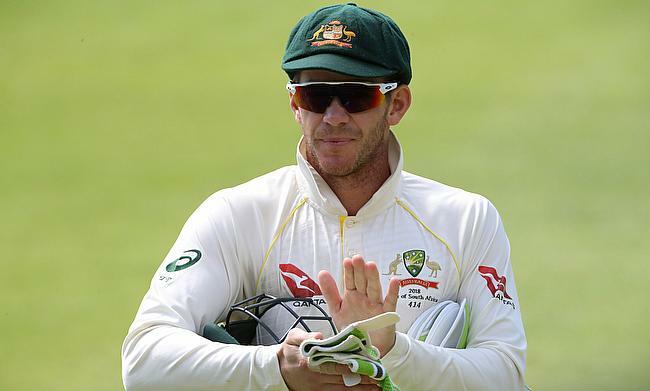 Australia stand-in captain Tim Paine described the team has been through a tough 24-hour as they succumbed to massive 322-run defeat to South Africa in the third Test in Cape Town. 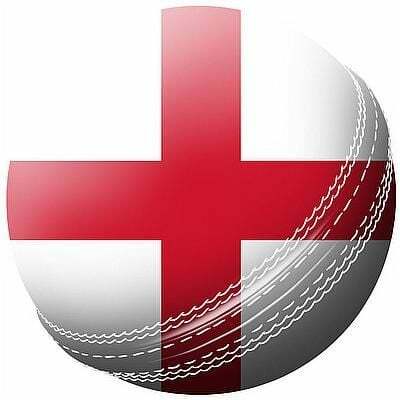 Former England captain Alastair Cook has slammed the recent ball-tampering scandal that broke out during the third Test between Australia and South Africa during the recently concluded third Test in Cape Town. 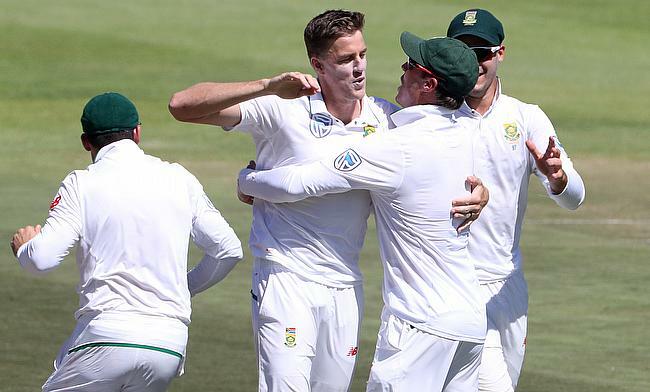 Morne Morkel claimed nine wickets in the game as South Africa wrapped up Australia for 107 in the final innings to complete a 322-run victory in the controversy-marred third Test in Cape Town to take a 2-1 unassailable lead in the series. 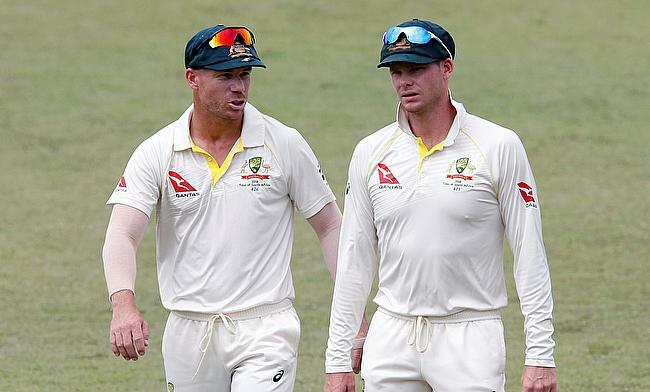 Australia captain Steven Smith and his deputy David Warner have stepped down from their respective roles following the ball tampering scandal that broke out on Saturday during the third Test against South Africa in Cape Town. 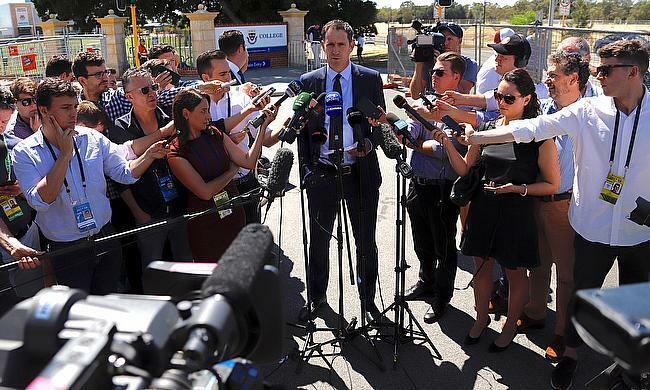 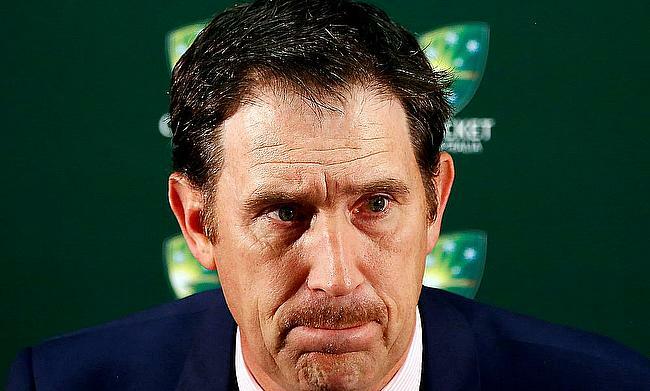 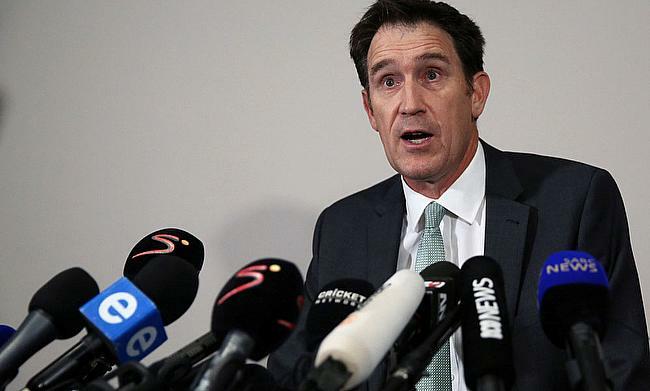 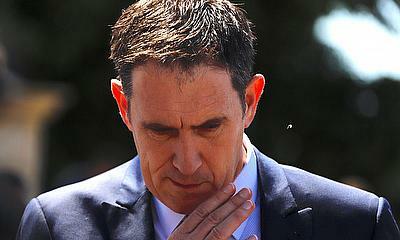 Cricket Australia Chief Executive James Sutherland confirmed that the board has launched an investigation into a ball tampering scandal that broke out during the ongoing third Test against South Africa in Cape Town. 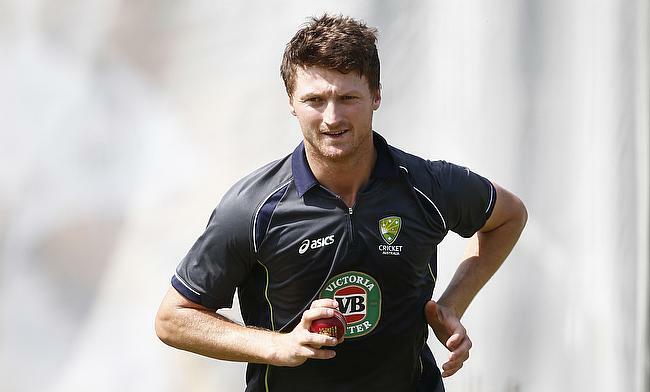 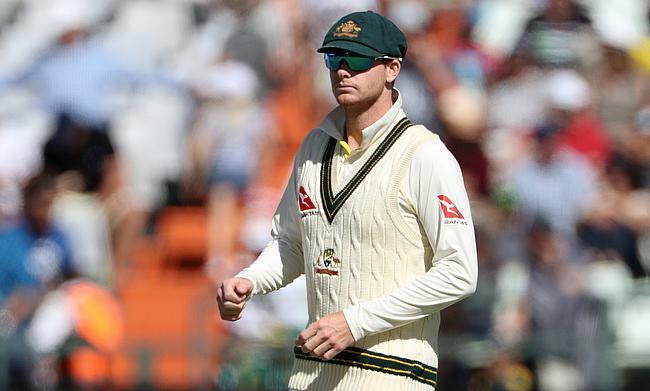 Australia skipper Steven Smith insisted that he will not step down from captaincy despite admitting he has involved in the 'leadership group' that plotted the ball tampering during the ongoing third Test against South Africa in Cape Town. 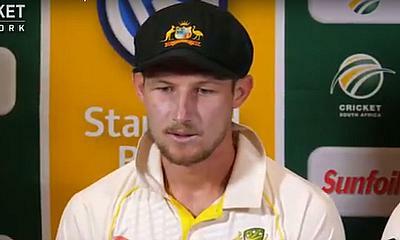 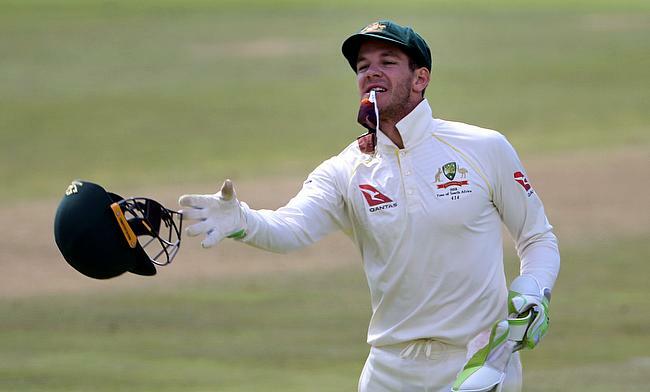 Australia opening batsman Cameron Bancroft has found himself in a middle of a controversy after he was questioned by the on-field umpires for a suspected ball tampering during the third day's play in the Newlands Test. 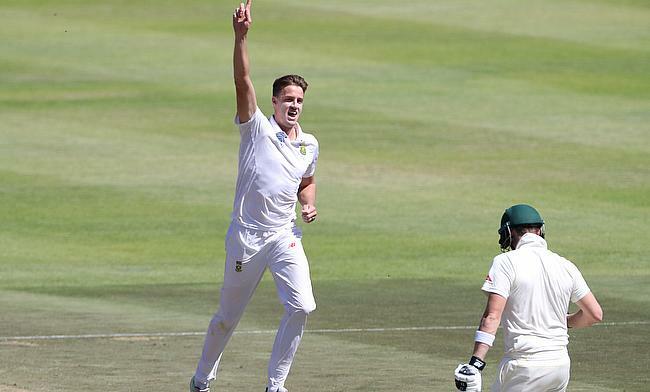 South Africa speedster Morne Morkel has credited hard work for his success after he went past 300 wickets in the ongoing third Test against Australia at Newlands. 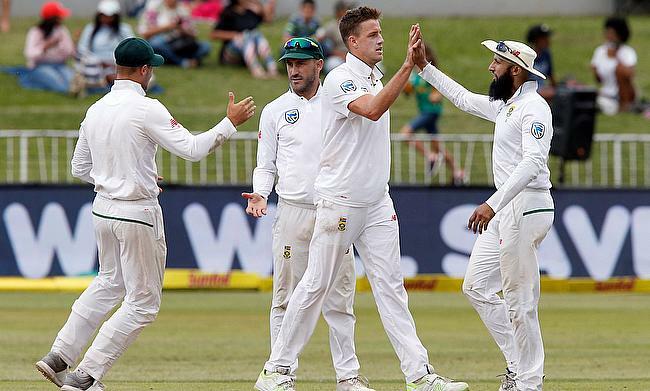 Cricket Australia have lodged an official complaint to Cricket South Africa after the Australian players raised an issue of being verbally abused by the Newlands crowd during the ongoing third Test. 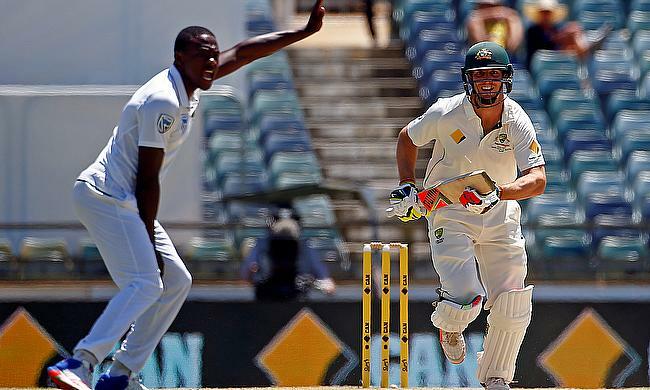 After South Africa managed to post 311 runs in the first innings, their pace bowlers kept Australia in check and restricted them to 245 for nine at stumps on day two of the third Test in Cape Town. 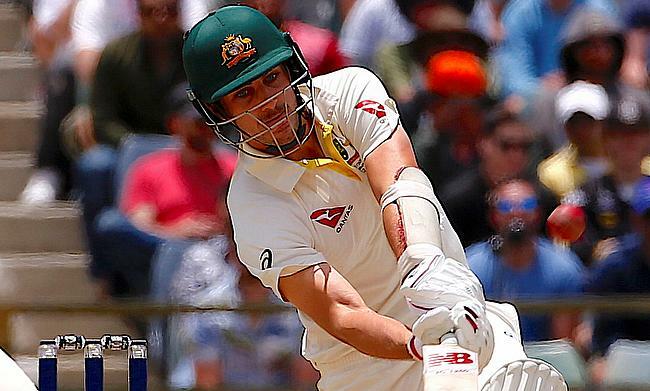 After Dean Elgar scored an unbeaten 121 run knock, Pat Cummins helped Australia make a comeback restricting South Africa to 266 for eight at stumps on day one of the first Test in Cape Town. 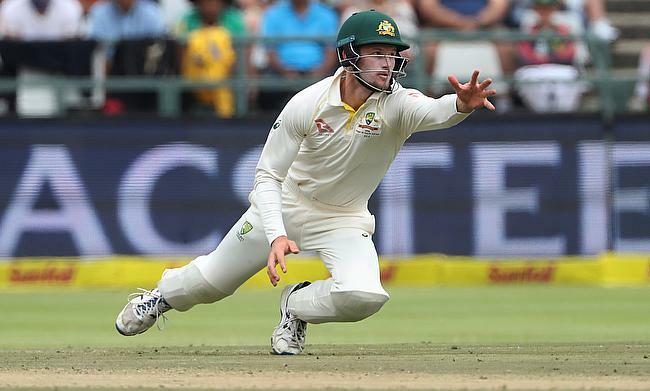 Both Australia and South Africa will be keen to seize advantage when they lock horns in the third Test at Newlands in Cape Town with the series levelled at 1-1. 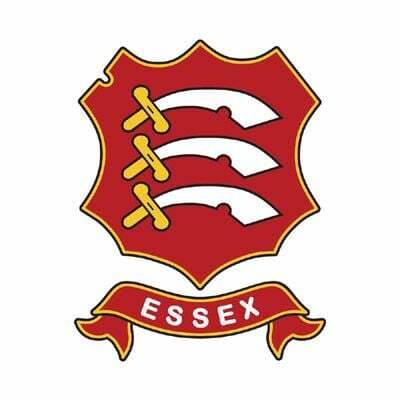 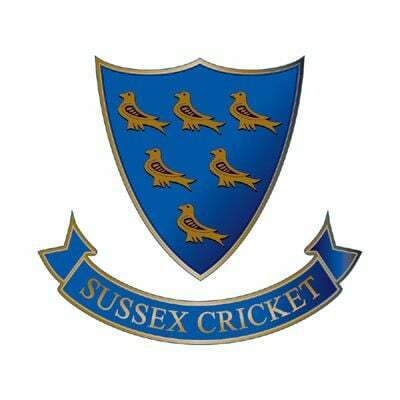 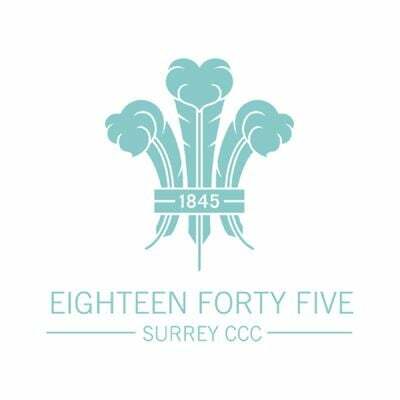 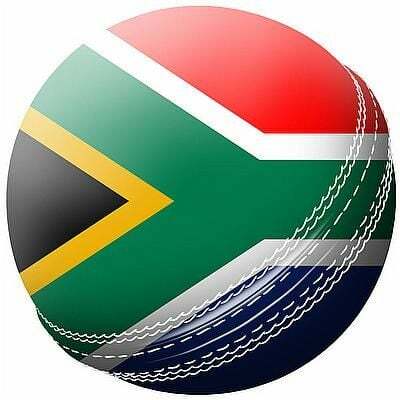 South Africa have recalled fast bowler Duanne Olivier and all-rounder Chirs Morris in the squad for the final two Test series against Australia. 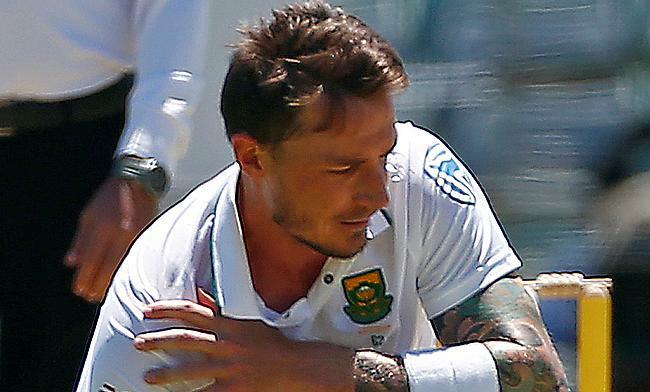 South Africa's hope of drafting pace spearhead Dale Steyn in the third Test against Australia in Newlands has vanished after he failed to make sufficient progress from a heel injury. 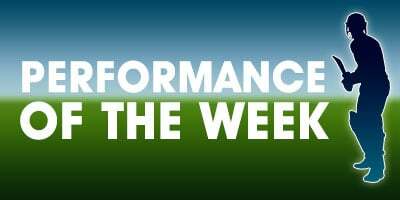 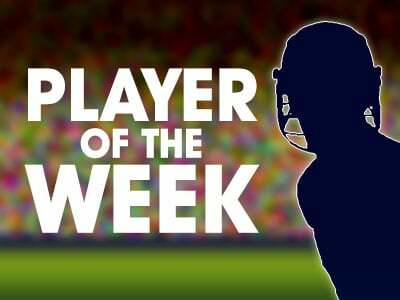 South Africa speedster Kagiso Rabada has been named the Cricket World Player of the Week for his 11-wicket haul in the second Test against Australia in Port Elizabeth. 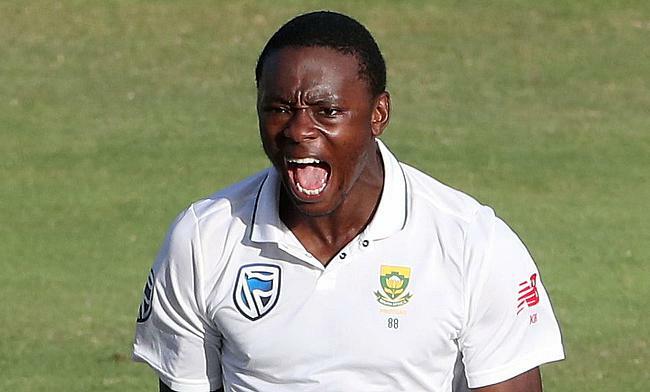 Kagiso Rabada claimed 11 wickets in the game as South Africa dismissed Australia for 239 in their second innings and knocked down the target of 101 runs with six wickets in hand in the second Test in Port Elizabeth to level the series 1-1 with two more games to go. 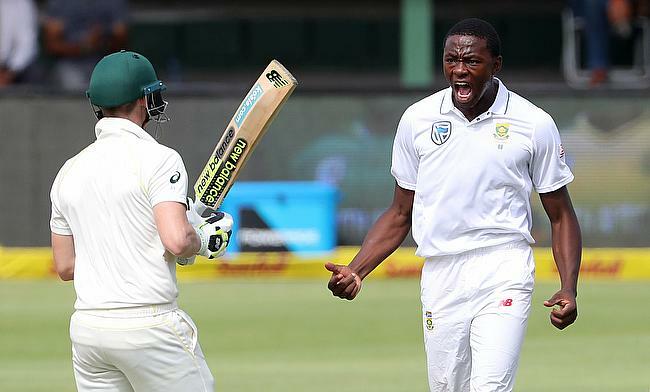 After AB de Villiers slammed a 126-run knock to help South Africa post 382 runs, Kagiso Rabada claimed a three-wicket haul to keep Australia in check at 180 for five at stumps on day three of the second Test in Port Elizabeth. 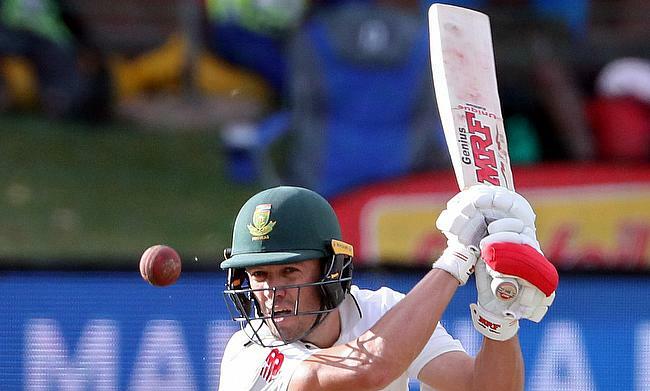 AB de Villiers played a fluent 74 run unbeaten knock as South Africa went on to post 263 for seven at stumps on day two of the second Test against Australia in Port Elizabeth. 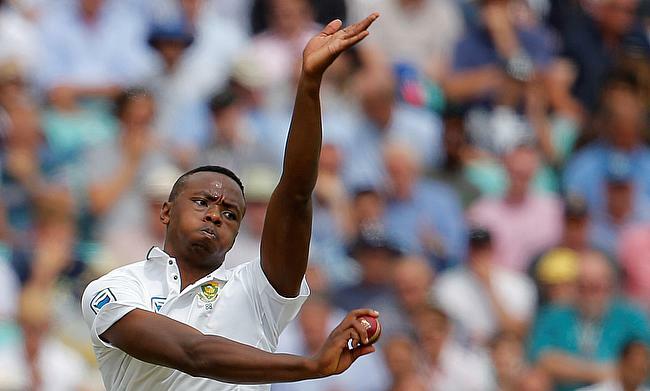 Kagiso Rabada and Lungisani Ngidi shared eight wickets between them as South Africa went on to dismiss Australia for 243 runs in the first innings and later knocked down 39 runs off the deficit losing a solitary wicket at stumps on day one of the second Test in Port Elizabeth. 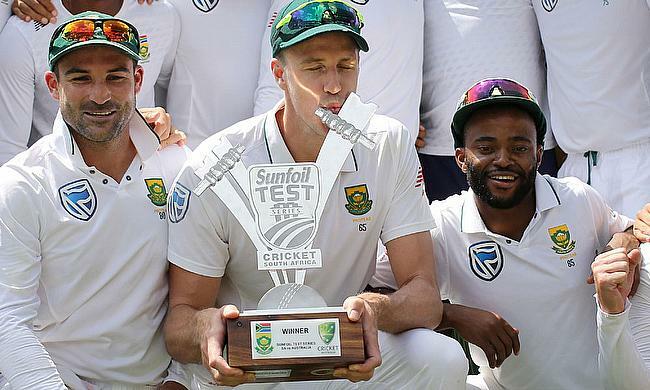 Cricket Australia has released a statement on the controversy-marred recently concluded the first Test between South Africa and Australia in Durban. 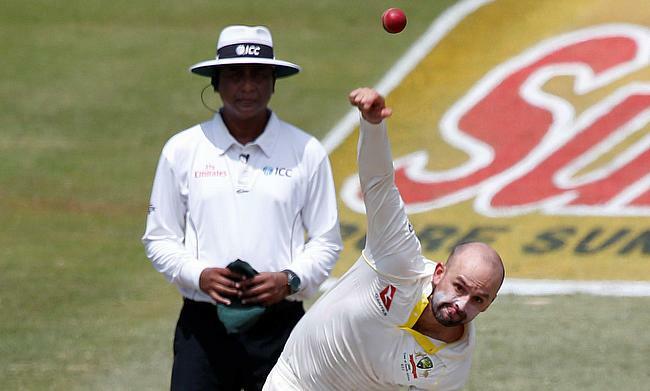 Australia off-spinner Nathan Lyon has been fined by the International Cricket Council for a breach of conduct during the recently concluded first Test against South Africa in Durban. 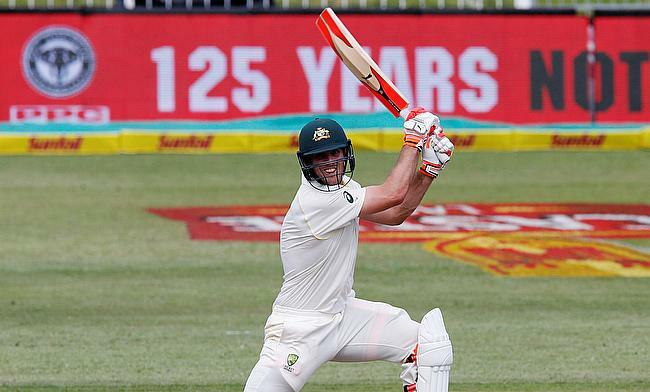 Australia took just 22 deliveries on the fifth day to dismiss the final wicket of Quinton de Kock and complete a 118-run victory in the first Test against South Africa in Durban. 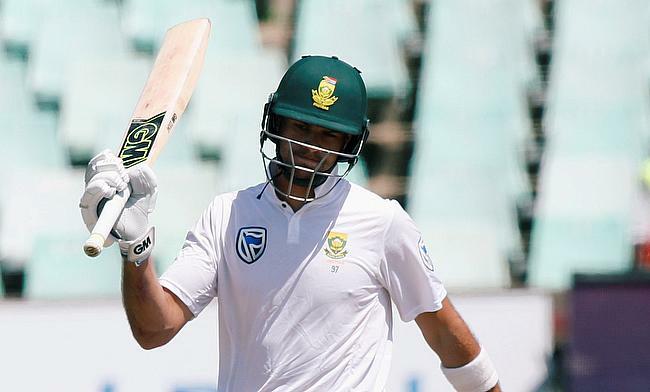 Aiden Markram scored an impressive 143 while Quinton de Kock remained unbeaten on 81 for South Africa but Australia are just one wicket away heading into the final day from winning the first Test in Durban. 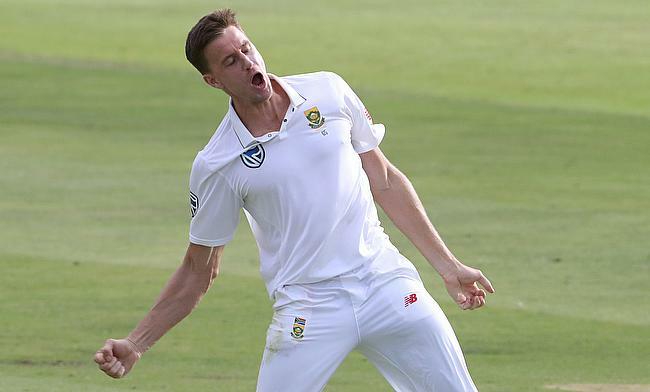 Morne Morkel and Keshav Maharaj picked three wickets apiece to restrict Australia to 213 for nine before bad light brought a premature end to the third day's play in the first Test in Durban. 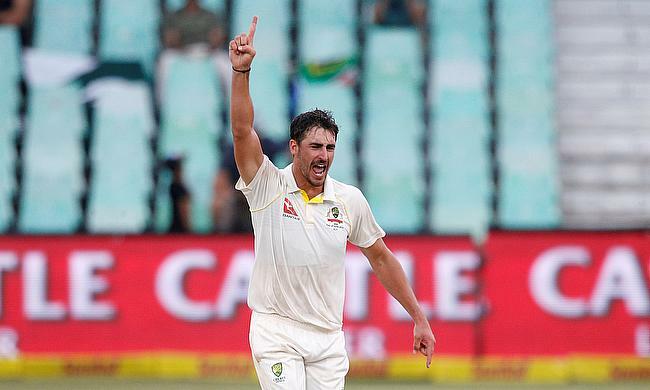 After a determined 96-run knock from Mitchell Marsh helped Australia post 351 runs, a five-wicket haul from Mitchell Starc proved vital in the visitors dismissing South Africa for 162 runs at stumps on day two of the first Test in Durban. 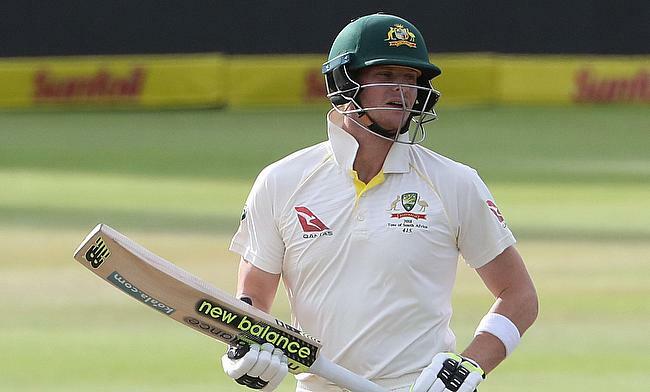 David Warner and Steven Smith scored half-centuries but South Africa bowlers struck at regular intervals to keep Australia in check with a score of 225 for five before bad light brought a premature end to the first day's play in the Durban Test. 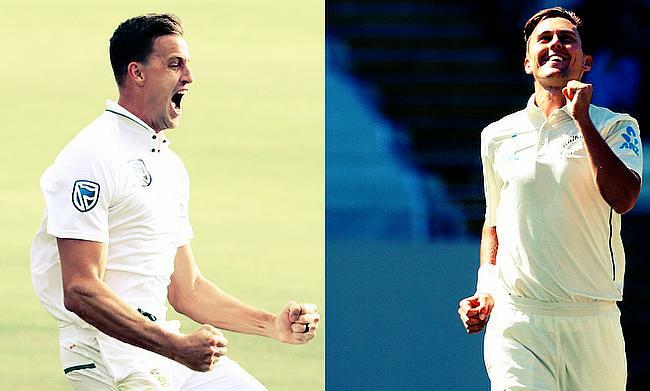 A battle of high-quality pacers will be on the cards when Australia and South Africa lock horns with each other in the first of the four-Test series at Kingsmead in Durban on Thursday. 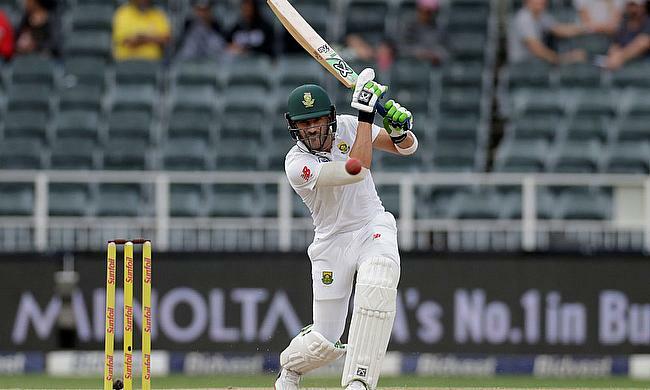 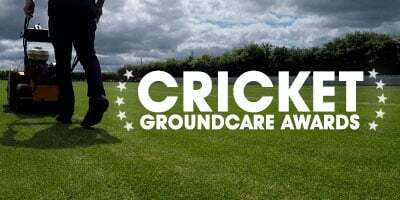 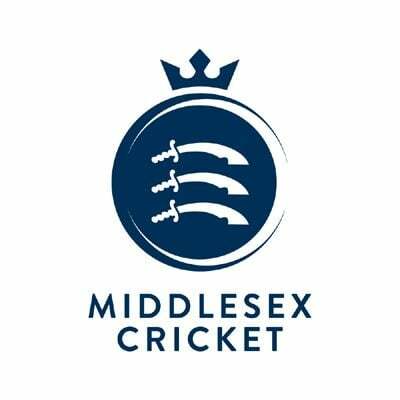 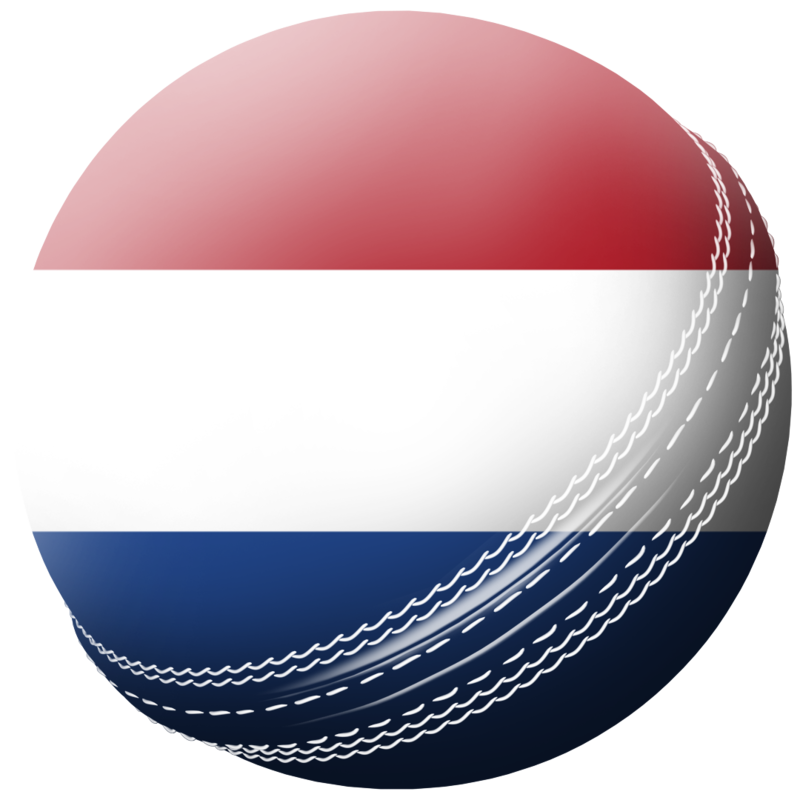 South Africa have called-up uncapped wicket-keeper batsman Heinrich Klaasen and all-rounder Willem Mulder for the first two Tests against Australia. 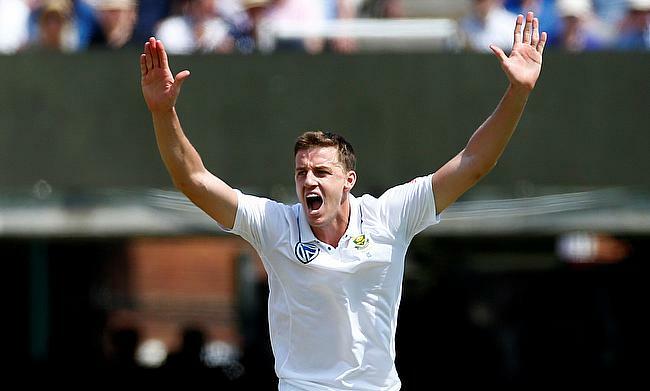 South Africa speedster Morne Morkel has announced that he will step down from all forms of international cricket following the upcoming four-Test series against Australia at home. 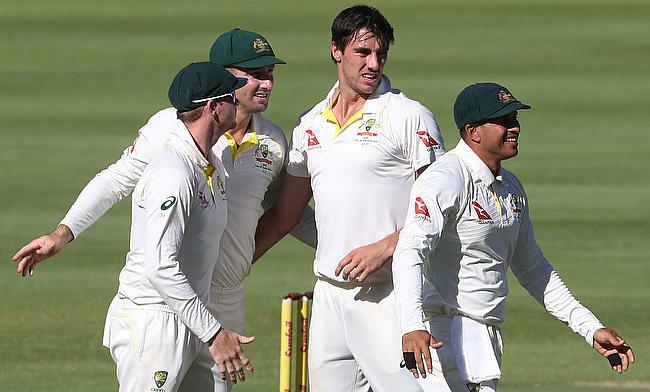 After Beuran Hendricks five-wicket haul dented Australia's top order, Pat Cummins led the fightback with an unbeaten half-century to help them post 329 runs in the first innings against South Africa A in the second day of the warm-up game in Benoni. 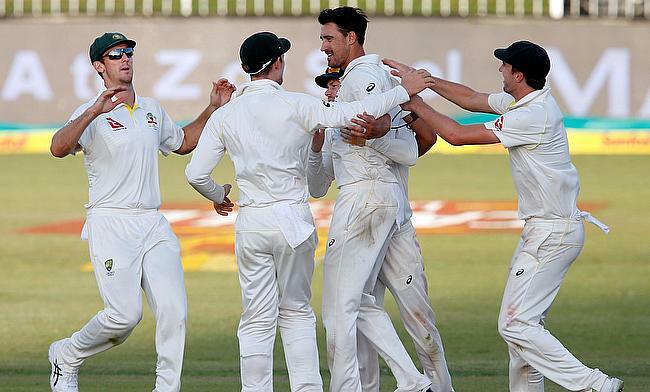 Pat Cummins and Josh Hazlewood shared seven wickets between them as Australia bowled out South Africa A for 220 runs and managed to post 87 runs with the loss of three wickets before stumps on day one of the warm-up game in Benoni on Thursday. 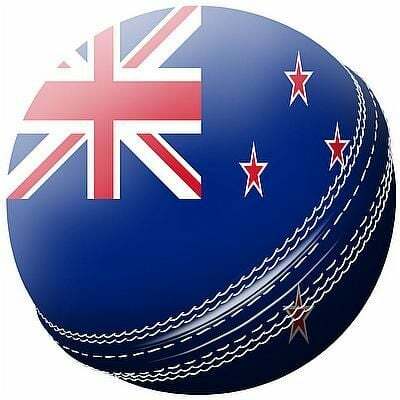 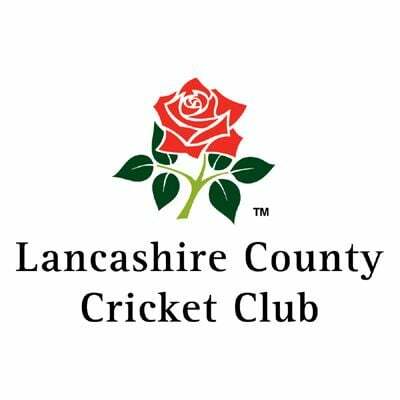 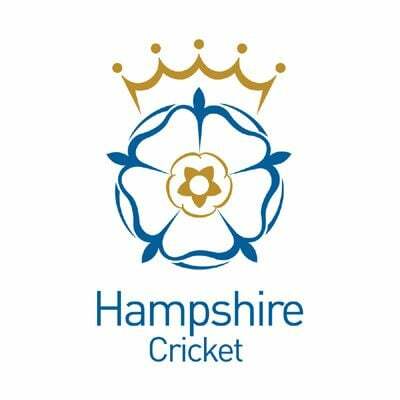 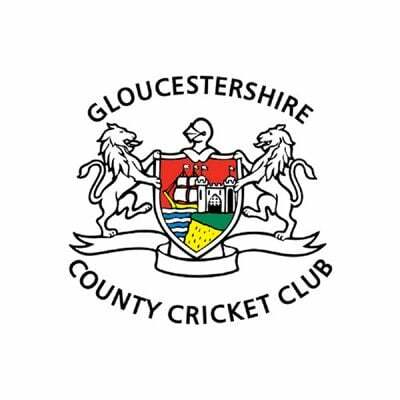 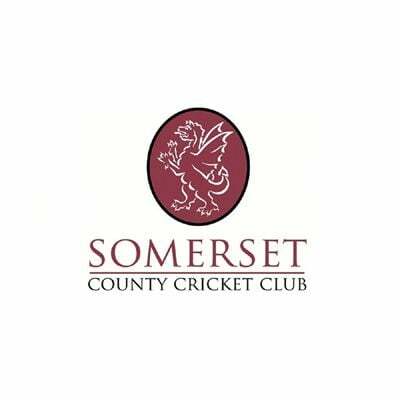 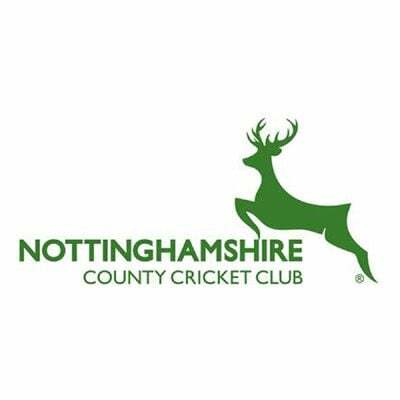 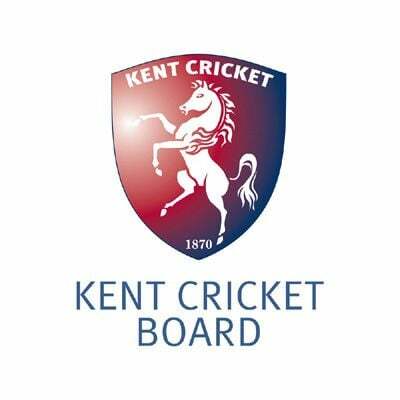 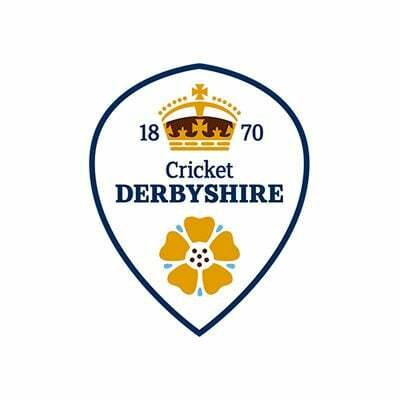 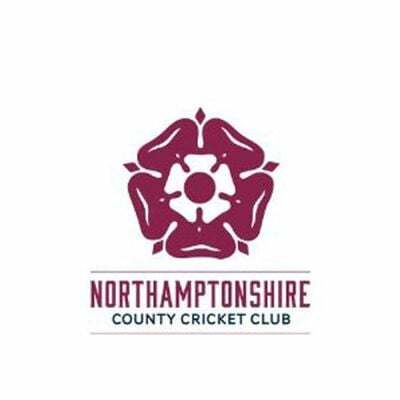 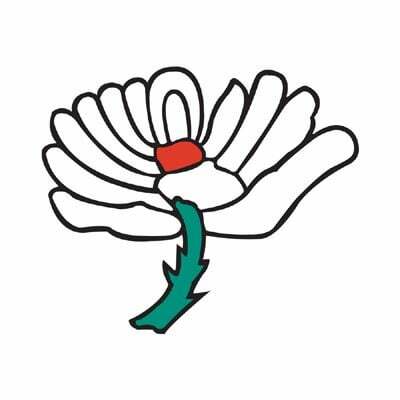 Uncapped fast bowler Chadd Sayers has been confirmed as the replacement for injured pace bowler Jackson Bird in the squad for Australia's upcoming tour of South Africa that consists of four-match Test series. 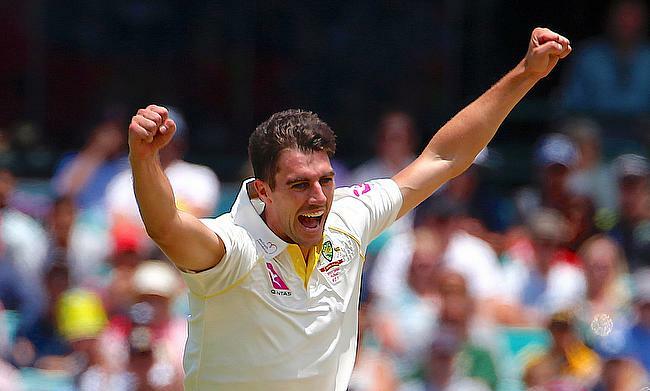 Australia have called-up fast bowler Jhye Richardson in a 15-man squad for the upcoming Test tour of South Africa that kicks-off in March.